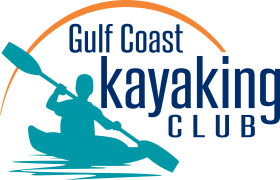 The Gulf Coast Kayak Club CPR (Catch, Photo, Release) Fishing Tournament will be held in Taylor County with over $2,500.00 in cash prizes! Sponsored by the TDC, Dead Man’s Float and Big Bend Outfitters this tournament is a favorite among anglers. Entry fee is $55.00 and includes a quick dry, sun protection long sleeve fishing shirt. Captain’s meeting will be held October 12th where you will get your token and information on the Mystery Fish. You can also opt to purchase a ticket for a ribeye steak and shrimp dinner to be served at the Captain’s Meeting. All anglers at the Captain’s meeting will receive Captain’s Bags. 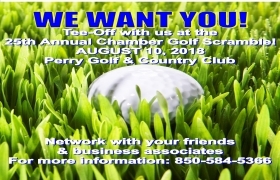 Call the Chamber about registration or click below to get your registration form. You can call the Chamber at 850-584-5366 to pay by phone with credit card. 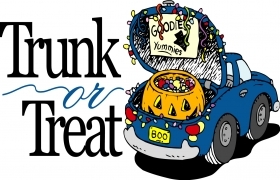 The Downtown Perry area will be lined with food vendors and vehicle passing out candy from their decorated trunks to all the children! Downtown stores will also stay open for shoppers. To enter your vehicle in this event please contact the Chamber of Commerce. 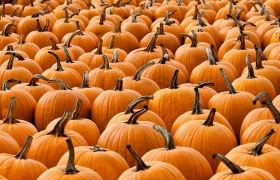 The annual Chamber of Commerce Halloween Costume contest held in conjunction with the Trunk or Treat event. Contest begins at 6 and ends around 7:30! Winners are announced that night and trophies are given out to the best costumes in the following categories: Most Scariest, Best Recycled, Best Group, and Most Unique. 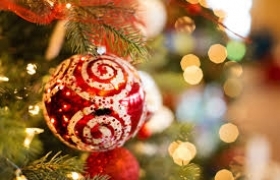 Activities following the parade include: letters to Santa, Strolling Carolers, Gingerbread House Contest, Tree lighting, meet Santa & Mrs. Claus, Snow Queens, story telling and milk & cookies! Deadline to sign up is January 26th. The Moon Pie Princess Pageant registration has begun! The deadline to sign up is January 26th! So if you know of any little girls between the ages of 5 and 8, send their parents our way! 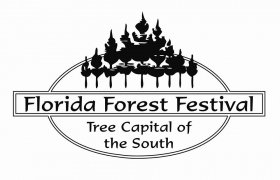 This is a fun event where all of the little girls will be awarded with a sash and crown and will represent MOON PIE and the Florida State Bluegrass Festival at all events as a GROUP! They are all special and we look forward to working with all the little girls this year! If you are interested, please let us know soon. 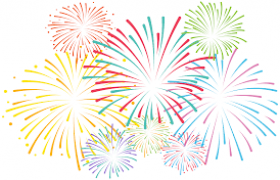 Registration DEADLINE will be January 26th! The pageant will be March 23rd. $50.00 to register. 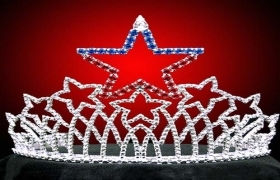 All the girls will receive a free T-shirt, moon pies, a beautiful sash and a crown of their own! Questions, call the Chamber 850-584-5366! 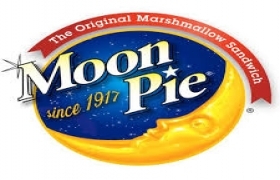 Like our Moon Pie Pageant Facebook page to keep up with all upcoming dates & times! 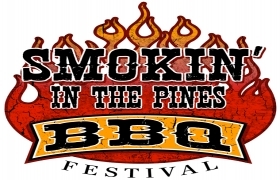 Food and craft vendors and a beer and wine garden sponsored by the Perry Rotary Club.